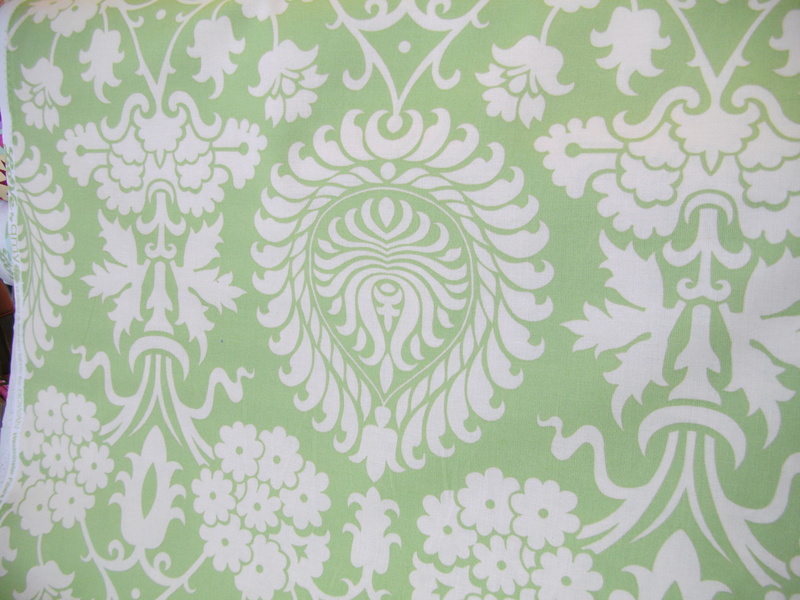 I’m off to Quilt Market in Houston to find the latest and greatest in the Quilting World. I hope to find inspiration and information; and bring it all back for you to see. The LOVE collection by Amy Butler. 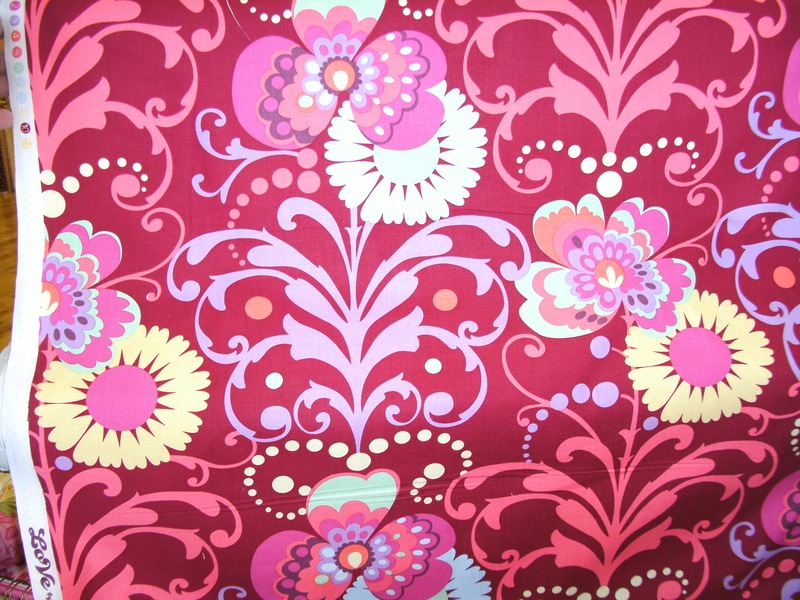 Okay now, for all of the Amy Butler fans anxiously awaiting it’s arrival, no fighting over the fabrics, please! There is plenty to go around, but you must hurry and get it because it won’t last long!!! 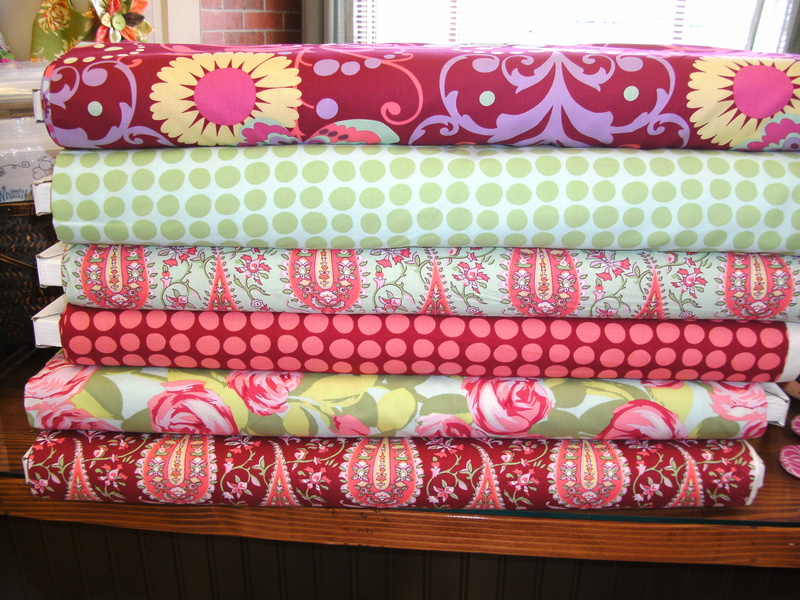 Buggy Barn’s new line and the new Jo Morton!!! 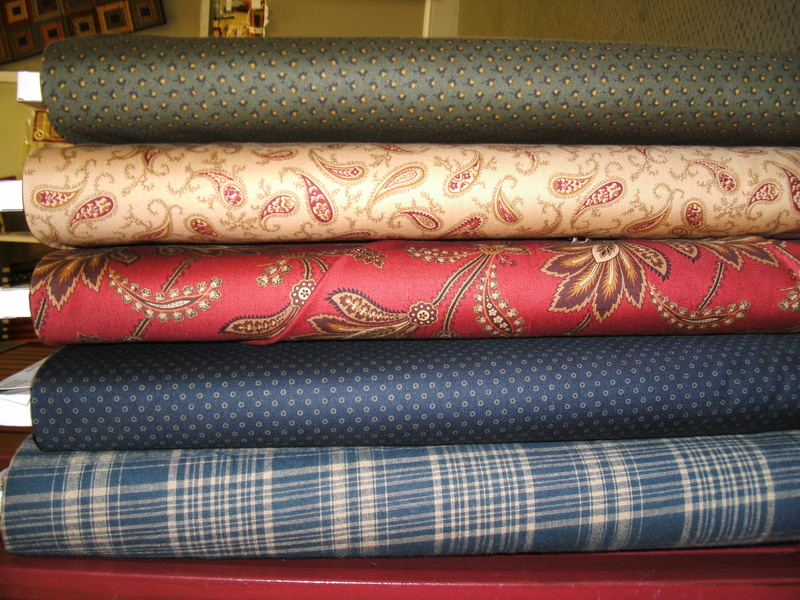 We received 15 boxes of fabric in the last two days, So you’ll have to come in and see the rest of it in person. Don’t forget double punch Wednesdays in October. 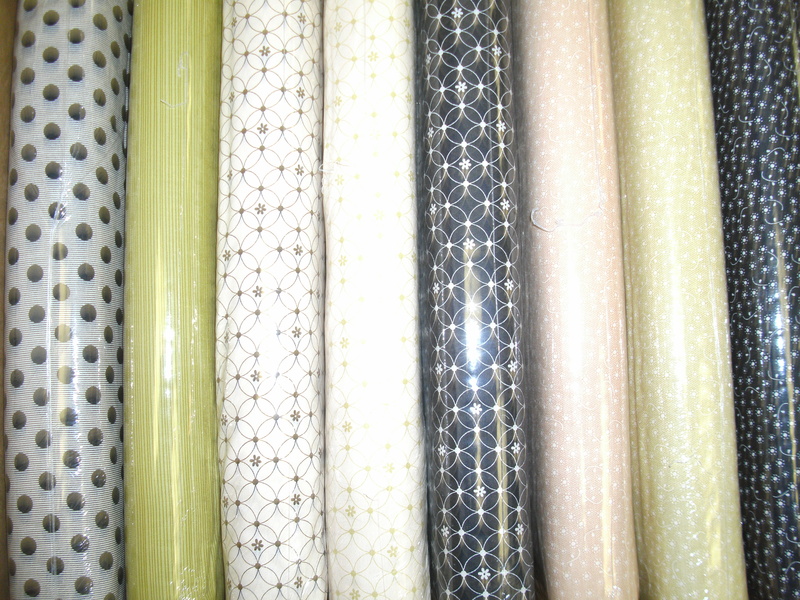 (Double the punches on your stash card) and our entire pastel wall is 20% off to make room for all of the new!!!! 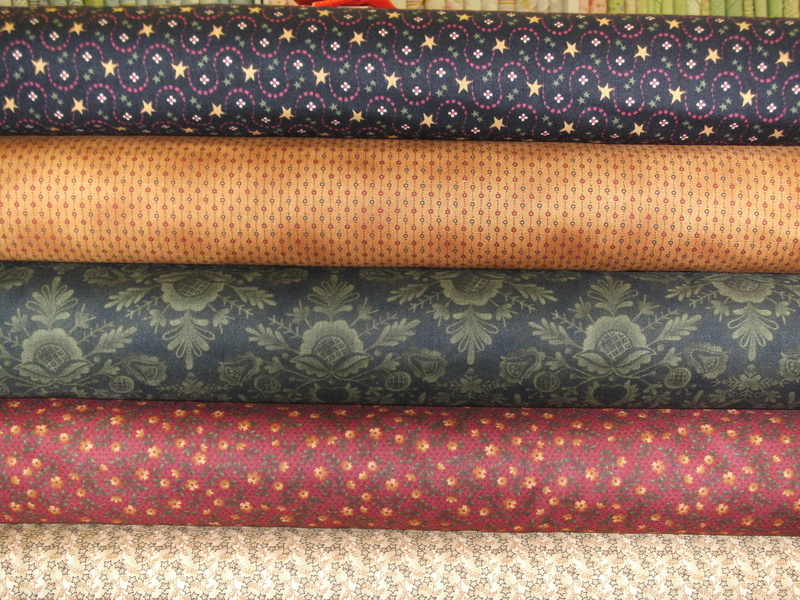 Watch for Blessings to come in this month as well as the new French General Fabrics !